Anna and Jeff’s photographs from the fabulous Blue Barn Photography team have finally arrived, and I cannot wait to share these stunning images with y’all!! 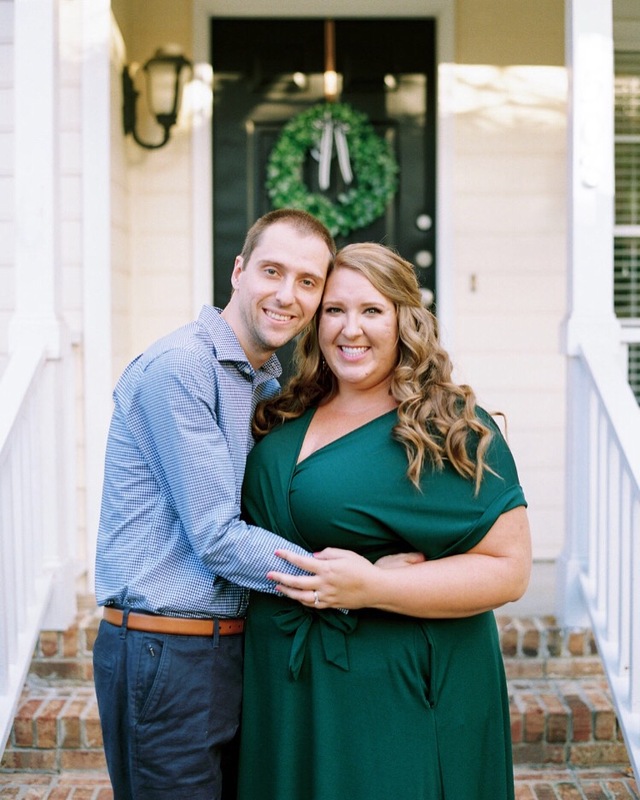 Their timeless southern wedding was perfectly captured, and I am so excited for you all to get to experience the magic that took place on July 22nd at the beloved Carolina Inn. Anna and Jeff’s big day took place in Chapel Hill, and it did not disappoint! Their ceremony took place at the University United Methodist Church where they said “I do” and performed communion surrounded by the sweetest friends and family. Afterwards, everyone headed to The Carolina Inn for an outdoor cocktail hour complete with a bluegrass string band, and a gorgeous reception filled with delicious food, college mascots (UNC and UGA! ), and the best company. The dance floor was packed all night long, and it was such a fun celebration for these two dearly loved people. This precious couple is so special to me, and I am so honored and humbled to have gotten to plan and be such a huge part of their special day. We spent over 1.5 years dremaing up, designing, and planning this incredibly special day, and I loved getting to know Anna so well along the way – what a treasure she and Jeff are! The highlight of the day was sitting down with Anna during the reception and eating a slice of wedding cake together (so sweet – and her idea!!). It was an incredible day, and I wish these newlyweds the happiest of marriages! I can’t get enough of these breathtaking photos so I hope you enjoy them as much as I am!